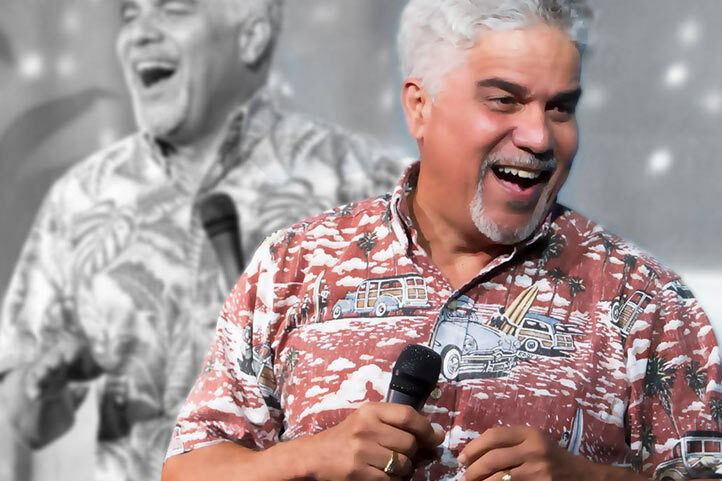 Join us for an evening of laughter with great island comedians featuring stand-up comedian Bo Irvine, a Native Hawaiian, who has been entertaining audiences both locally and nationally for more than 20 years with performances on HBO, A&E, "Comedy on the Road," Showtime Comedy Club Network and NBC Late Night. 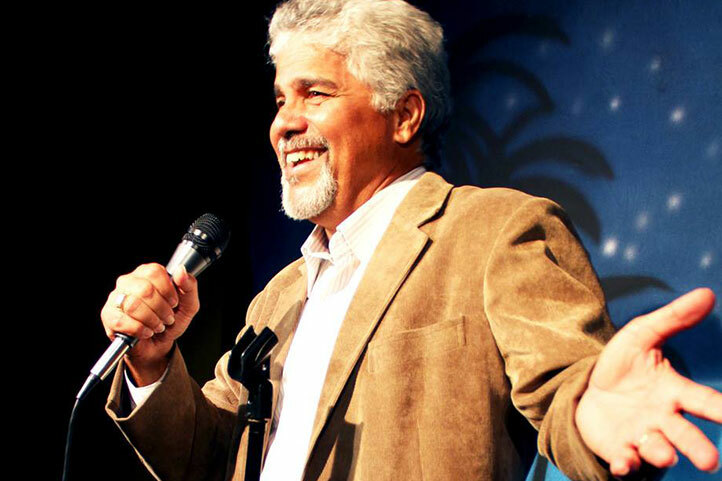 He's worked with legendary greats George Carlin, Howie Mandel, George Lopez and George Wallace to name a few. 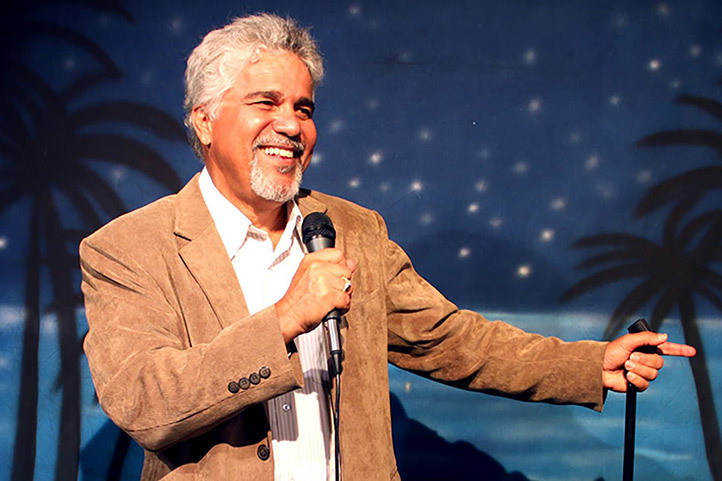 Bo delivers comic relief with his act, quick wit and the ability to ad-lib with any audience. Bo shares the stage with a cast of his funny friends that will keep you laughing throughout the evening. Appetizers (pupus) are available to purchase until 8 p.m. After that, you can order cocktails and drinks only. July 2, July 9, and July 30. Time: Doors open at 7:30 p.m. Show starts at 8 p.m. Please note: The show content is rated PG-13 and may not be appropriate for younger audiences. Please understand that children under 16 years old may be subject to seat relocation. You can pick your table, but seating at your table is first-come, first-served. The Hale Koa Hotel is an Armed Forces Recreation Center. All events require a valid Active/Retired U.S. Military/DoD ID card or sponsor to attend. Tickets are non-refundable.